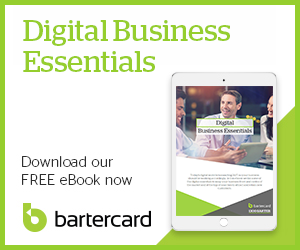 Bartercard generated new customers for your business. If, after the first 12 months of joining you do not receive the guaranteed sales based on your membership level, Bartercard NZ will credit your Bartercard account (in trade dollars) with the difference between your actual sales and the guaranteed minimum sales level. Made the best efforts to trade using the appropriate use of all tools available to Bartercard members to generate sales. This guarantee can be redeemed during the 30 days following the completion of the first 12 months since receiving your first card issued for your Bartercard account. Any application made prior to, or after this period will be solely at the discretion of Bartercard NZ.